What is white magic, and what makes it white? If you are new to Wicca this may be one of the questions you will be wanting to know the answer to. In this article I will discuss what white magic is and how to identify whether a spell is a white magic spell or not. I will also explore what black magic is, and the ethics of casting different types of spells. White magic could be summarised as magic for good or selfless purposes. It is the magic that celebrates and honours Mother Nature. The term white magic can also be used to refer to the religion of Wicca as a whole, as it is a religion which is based on harming none. But why is it white? Magic has no colour. We only think of magic in terms of colour because of the connotations we associate with different colours. White is a pure, innocent colour, whereas black is associated with evil. 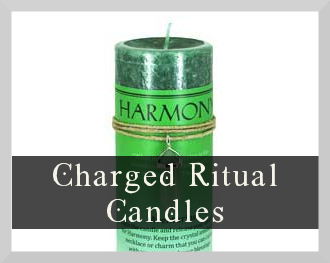 This can be extended to associating the colours red and pink with spells of love, and green with money spells. Black magic is white magic’s more malicious counterpart. It is magic used for selfish or evil purposes such as manipulating or hurting others. In popular media an association is made between black magic, dark voodoo and satanism. Some people use the term black magic to describe any magic they don’t morally agree with. You can think of magic in terms of energy. White magic gives energy to systems in order to uplift them. People who use white magic are happy people, or those seeking happiness. Black magic takes energy away, using it to create chaos, disruption or destruction. How do I know if a Spell is White Magic? When conducting a spell you need to consider the morals involved. In doing so, you can turn to The Wiccan Rede. 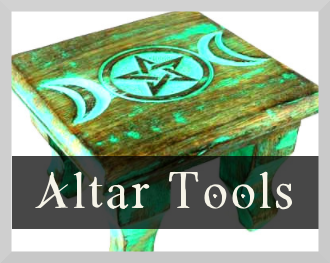 The Wiccan Rede is a statement that details the key moral system of Wicca. The word ‘rede’ meant advice or counsel in old English. The last words of the Rede ‘An it harm none, do what ye will,’ is the most well known part, and thought by many as the central rule of Wicca; as long as you are not harming anyone, do as you wish. A way of knowing if your spells are white magic or not, is seeing if they abide by the Rede. However when practicing magic and casting spells, is following this one simple ‘rule’ enough to define your morals? Does the magic you are casting affect someone else? If it does affect someone in a negative way, then you could say that is black magic. But what if they do not know they are being influenced by a spell? For example, a love spell could be seen as black magic and unethical, as you are trying to make something happen against someone else’s intent. If a spell effects only yourself or is a selfless spell that does not influence others, then you can consider it white magic. It is worth noting that not all practitioners use these terms. Some do not believe in defining magic as black or white. Love spells are one of the most popular forms of magic. 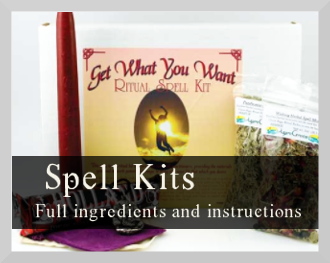 There are many books telling you how to perform a love spell, and they are the type of spell that Wiccans may be most commonly asked to do. But are love spells ethical? Many love spells are designed to make someone fall in love with you. But by making it about a specific person you are trying to take away that persons free will. Whilst conducted with the good intention of unrequited love, you are manipulating someone to do something that is against their wishes. If you wish to practice a love spell, the ethical way of doing one is to not focus on a specific target, and to make it about yourself instead. Focus on making yourself feel worthy of love. Why not try a spell to help you meet new people, or to improve your self confidence. You may then find that love will naturally come your way. What do people desire almost as much as love? Money. But casting a money spell can’t be that bad right? You are not asking for someone else to get less money, only for you to have more. However think about the consequences of how you ask for the money to come to you. You could ask for a promotion that someone else deserved, or win the bingo game where the sum of money should have gone to someone who needed it more. You could find money in the street, but what about the person who dropped it? When casting a spell of abundance it is best to think about the money coming to you in a way which is benevolent. A way of doing this is by adding “An it harm none” to the spell. That way you are not trying to receive money in a way that will be detrimental to others. Be honest with yourself about whether you are casting the spell with need or desire. There is nothing greedy about asking for money if you are going to do good things with it. 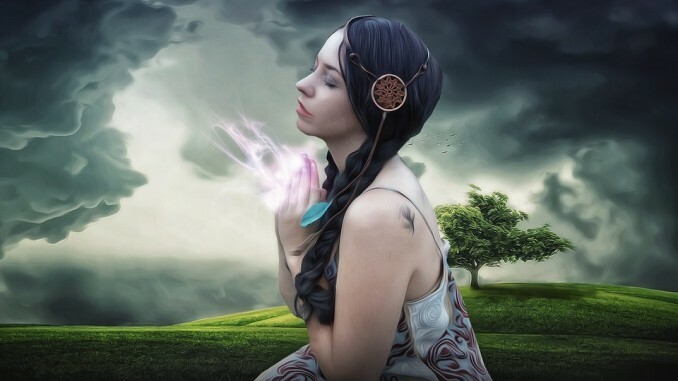 Healing spells are another popular type of spell where the ethics have to be considered, whether that be healing in a physical or emotional sense. 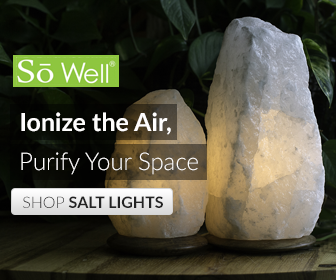 There are many types of healing magic that can be used on yourself or others. There is self-healing where you heal yourself, distance or remote healing where you heal someone who isn’t present, and hands on healing. Is it ethical to do a healing spell? The ethics are to be considered where you are healing someone else. Do you have the permission of the person who needs healing that they are happy for you to do the spell for them? What is your connection to the person? For a healing spell to really be ethical, you need that persons consent. DISCLAIMER: Please note that healing spells must not be substituted for any conventional medical care. Do attend a doctor if you, your child or other loved one displays compromised health. Healing spells can be performed in conjunction with other healthcare, to facilitate an effective and balanced return to health. Revenge spells or curses can seem tempting at times. If someone has done you wrong, it can feel that doing a spell to get revenge is only fair. However performing a revenge spell is very counterproductive. You are holding onto negative energy instead of releasing it. Many people believe in the rule of three. That is that whatever energy you put out into the world will return to you three-fold. Therefore putting out negative energy in the form of a revenge spell may send negative energy back to you. Put your energy instead into being better than that and doing something positive. The best revenge is to let go of resentment and be happy. So now we have discussed different types of spells and the ethics of conducting them, you may feel ready to learn white magic. If in doubt when casting spells, think about casting a passive spell using passive magic. Passive magic is a bit like karma; believing that doing something good will one day come back to you. Active magic is practising magic where you have one clear goal at the end. When you are starting out the best thing you can do is learn. 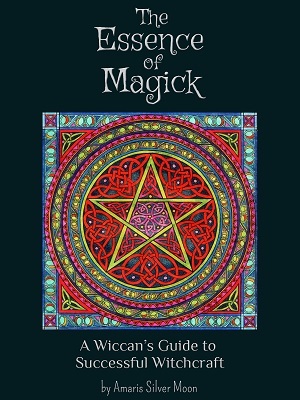 Purchase a few books on Wicca and read about the different types of white magic spells there are and how to do them. 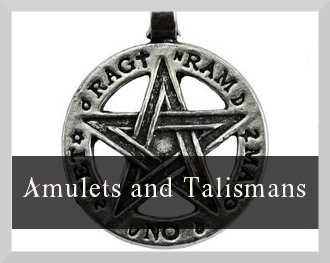 The best spells to start out with are simple spells which do not require complicated rituals or expensive items. I hope you enjoy starting your spiritual journey!